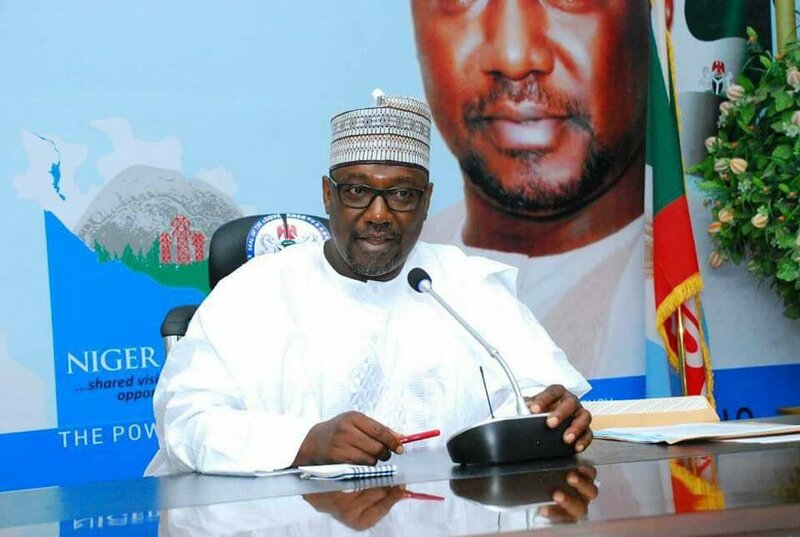 Nigerwatch Newspaper as the first Newspaper of choice for News and current affairs on Niger state and Nigeria has sought for and gotten a copy of the 2018 approved budget. The details of the budgetary provision shall be served to our esteem readers in batches. In this first batch, the editorial review committee has taken up the budgetary provision for Government which is Head: 1111001001 ( 412) Division: administration. 2018 approved budget, overhead cost. The table began with travel and transport for which is expected to consume the sum of N500 Million, in 2017 the same N500 Million was provided but an actual N233.8 Million was spent between JAN-SEPT (9 months only). Utility services of the Government house is expected to gulp N15 Million, same amount was provided for such utility in 2017 while actual expenditure from JAN-SEPT was N6.95Million. Telephone and postal service is budgeted to coat N20 million, same amount was provided in 2017 even though from JAN-SEPT N11.119 Million was expended on postal and telephone services. Stationery cost was placed at N25 Million in both 2017 and 2018, though as at JAN-SEPT 2017 N5.54 Million was expended. Maintainance of office furniture and equipment was place at N25 Million in 2018 same amount was provided in 2017. Maintainance of vehicles and capital assets for 2018 got a whooping sum of N180M same amount was provided for in 2017. Consultancy services N25 Million same as in 2017 the actual expenditures for 2017 was not provided. Grants, contributions and subventions will cost N50 Million same amount was provided in 2017 budget year, while actual expenditure for 2017 JAN-SEPT was not stated. Short term training and consultancy services had a provision of N40million same in 2017, (Note that consultancy was provided with N25 Million above). Entertainment and hospitality within Government House is billed to cost N70 Million in 2018 budget the same amount was provided in the 2017 budget year. Miscellaneous expenses(Govt house) will gulp N150 Million in 2018 while same amount is provided for the 2017 budget year. Contingency will gulp N914 Million as against N750 Million which was provided for 2017. Donation and assistance will gulp N300 Million same amount was budgeted in 2017. A total of N2,664,000,000:00 (N2.66 Billion) is budgeted for the Government House in the 2018 budget. While N2.5 Billion was budgeted in the preceding year 2017. An additional footnote which attempted to explain the miscellaneous expenses provided above could not tally with any figure above as the summation arrived at was N314 million. Also the following items were listed in the footnote. *Expenses on sanitation works and procurement of sanitary equipment N30M. *provision of Uniform for staffing essential duty e.g catering, gardening and tech. Staff N10 Million. *Maintenance of buildings, doors, Windows and plumbing works N15Million. Almost all items on the footnote where captured in the overhead and in some cases appeared twice under different name, in the footnote for instance Press matters N100M and media relations 124 Million..